Trust your financial plan to a professional. You wouldn't build your house without a master craftsman. 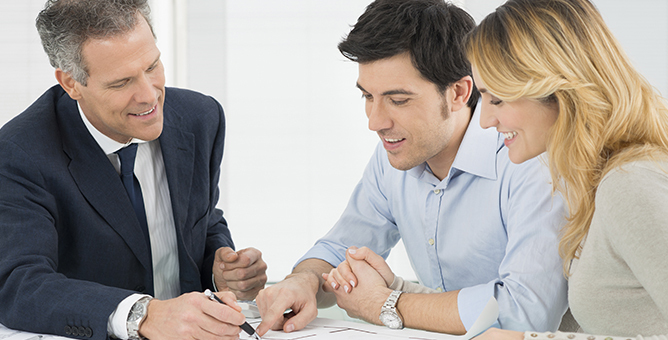 Why build your financial plan without an expert financial advisor? Maintain your long-term investment perspective. Talk with your financial advisor about the right way to fit college saving into your financial plan.